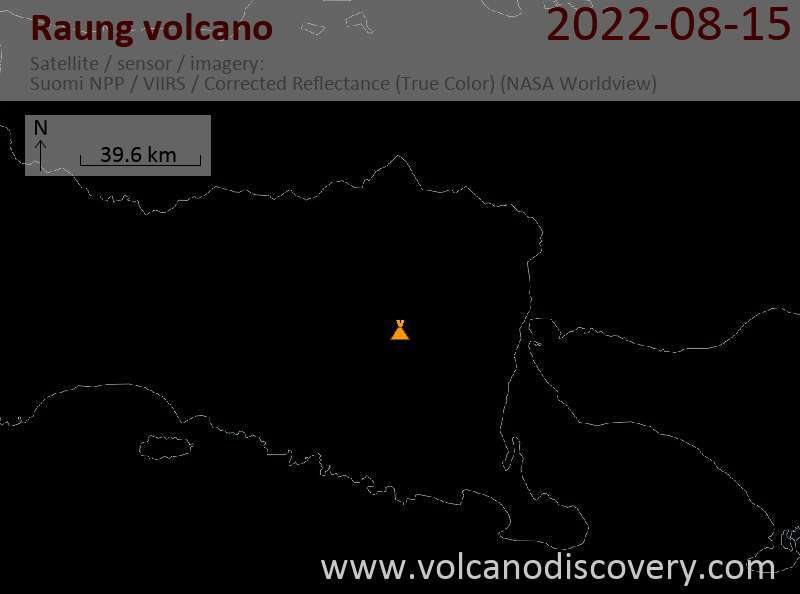 The alert level Raung volcano was raised to 3 out of 4 (Siaga, "warning"). This decision was taken after strong tremor signals were recorded by the local seismic station. The Indonesian Volcanological Survey recommends not to approach the volcano's summit within 3 km.